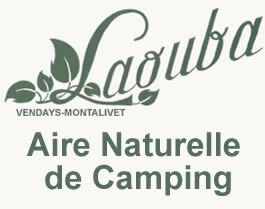 Camping Vendays-Montalivet | Camping is the ideal holiday base from where to enjoy the region. Enjoy pure relaxation in the heart of our unspoilt nature, at our quiet family campsite, ideal relaxing stop over for a camping holiday. 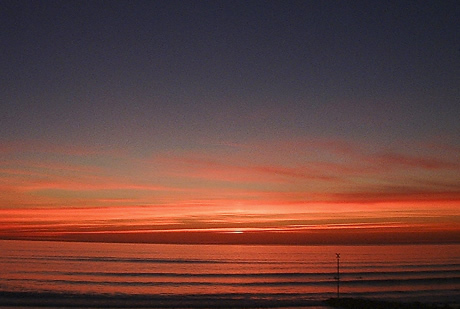 The campsite "La Chesnays" of Montalivet and Vendays is situated in the Medoc region on the West Coast of France. Easily found only 6km from the beach of Montalivet. With limited accomadation (no building over two stories) book early for your summer break so you will not be disapointed. The summer season in this region of France lasts from the middle of June to the end of August. Get here out of season and the beach belongs to you!